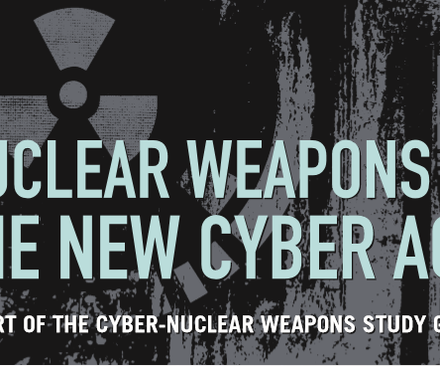  Robert Norris, Andrew S. Burrows and Richard Fieldhouse, Nuclear Weapons Databook, Volume 5 (Boulder: Westview Press, 1994), p. 338. U.S. Defense Intelligence Agency, “People’s Republic of China Nuclear Weapons Employment Policy and Strategy,” declassified report, March 1972, via: www.fas.org. 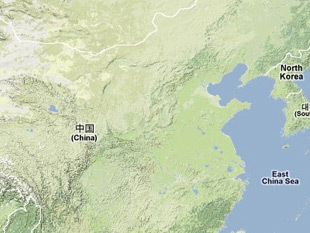 Shi Yongqing, “原子城大事记 [Atomic City Timeline],” Qinghai News Network, 27 May 2009, www.qhnews.com. Jeffrey Lewis, “What I Did over Summer Vacation: China's Los Alamos,” Arms Control Wonk, 6 July 2005, http://lewis.armscontrolwonk.com; and “青海原子城国家级爱国主义教育示范基地 [Qinghai Atomic City National Level Patriotism Education Demonstration Base],” www.qhnews.com.